Bank holiday Monday the 17th of April at 12 noon. Saw the start of Torbay Taekwondo schools Easter Fete Party in Preston Paignton. Over 85 people came along to enjoy the days events. The BBQ was maned by Mr Churchward & Mr McIsted, they kept the burgers & sausages coming all day along with drinks. Also a tuck shop full of goodies (The tuck shop ladies Mrs Chillcott, Mrs McIsted & Mrs Bierton) and candy floss machine for those extra snacks. Throughout the day Mr Ratcliffe provided music to get the party going and announcing what was going on where. 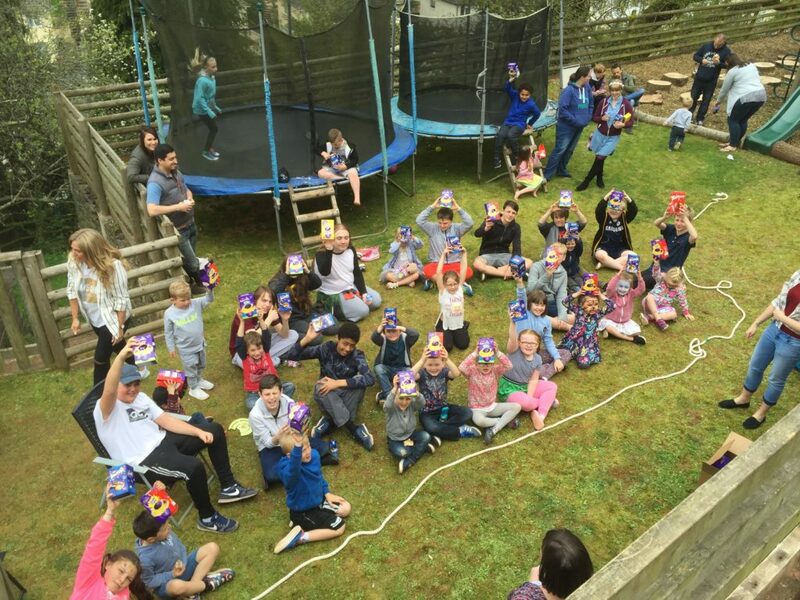 The fun day of activities included hanging bars competition (who can last the longest), colouring in competition, high kick, tug a war, face painting under Miss Dunne’s creative guidance and easter biscuit decorating competitions. 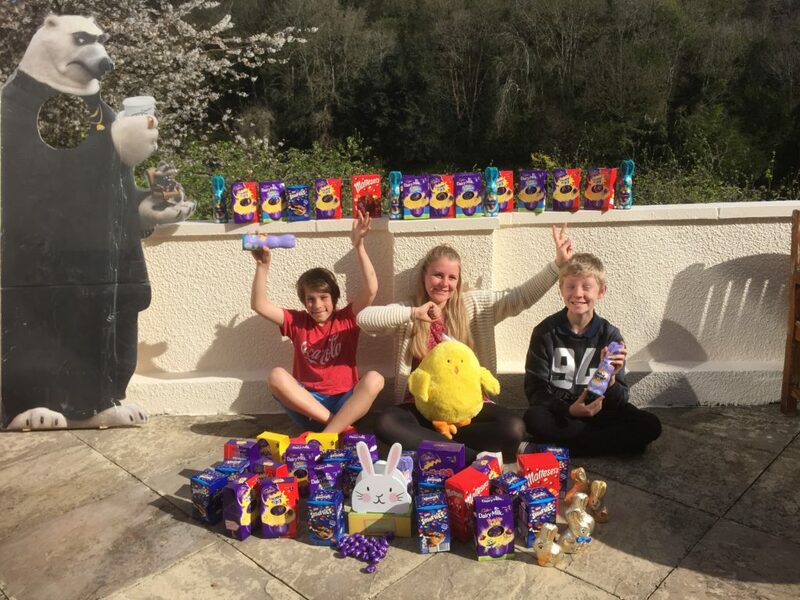 We also had a fabulous Easter Egg Hunt around the grounds, as it wouldn’t be Easter without one. 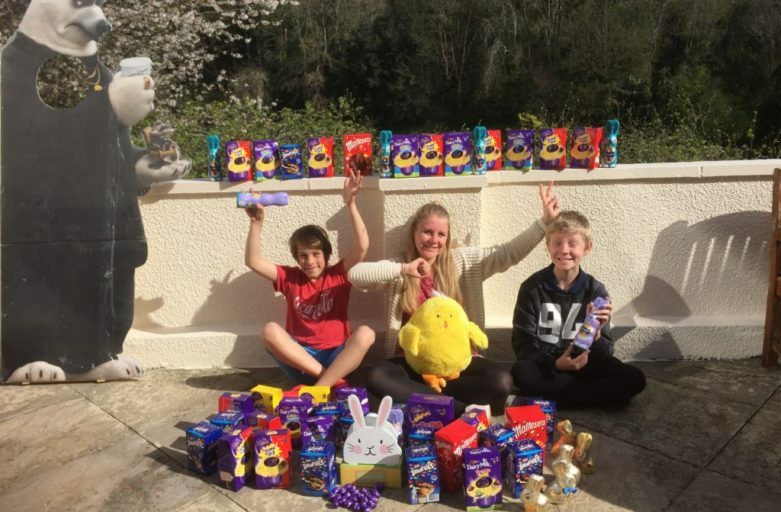 Thanks To Miss Salthouse & Mrs Ratcliffe (great hiding egg skills) Pictured below are all those who took part in the Egg Hunt. A great day was had?